Our Heritage Trail app is an exciting part of a wider plan to provide greater access to Rochford's heritage. The other aspects are a Heritage Trail brochure, guided tours and Heritage Trails webpages. The Rochford Town Team Heritage Trail app is now available! 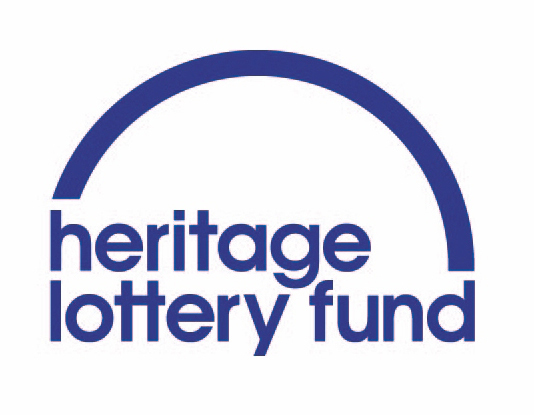 Rochford Town Team has received a Heritage Lottery Fund (HLF) grant to fund an exciting project, “Rochford Heritage Trail - discovering the history on our doorstep”. The grant is being used for the development of a Rochford Heritage Trail as part of a mobile app, the initial development of Historic Rochford webpages, a Heritage Trail brochure and training/publicity for guided walks. 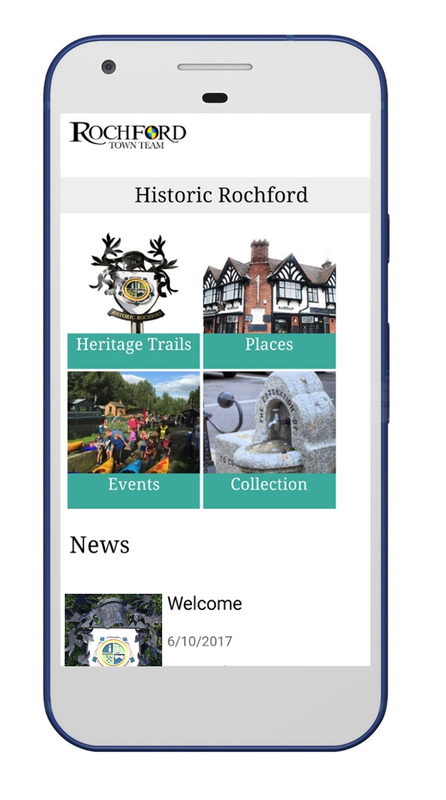 The Heritage Trails within this mobile app will allow people to take self-guided tours of Rochford’s historic sites. See below for links to the respective app stores!